These articles are intended to inspire, encourage and maybe challenge you a little. There is no right way to parent and all parents have to decide what is right for their family. 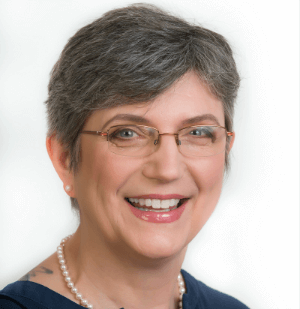 Still it is my hope that I will be able to offer you some wisdom from the on-line community to help you forge deeper relationships. 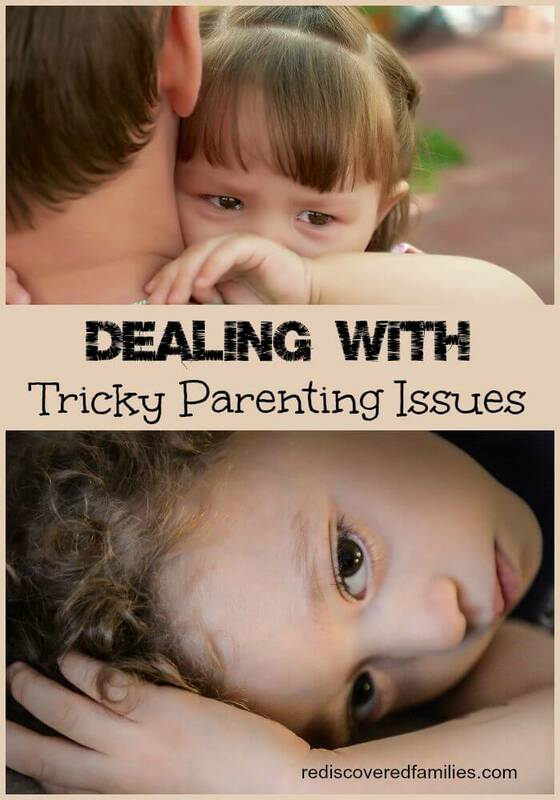 This month’s topic is DEALING WITH TRICKY PARENTING ISSUES. 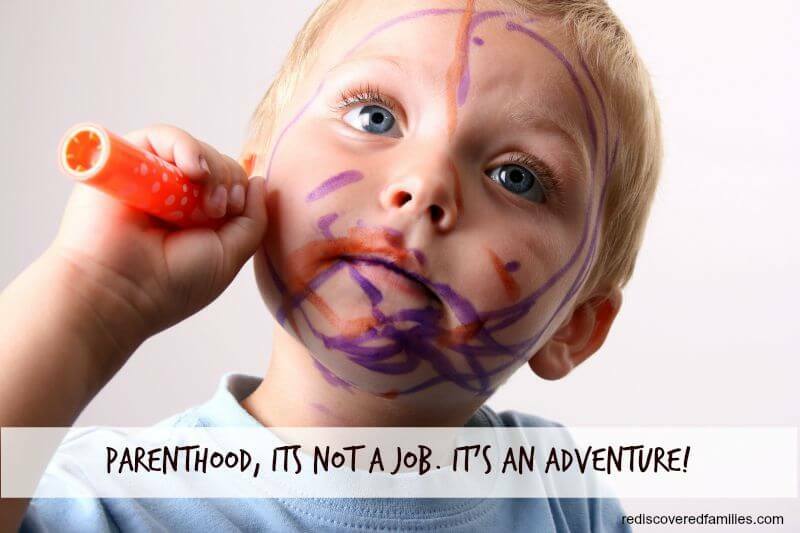 It’s not always easy this parenting job. Is it? Sometimes you have to tackle issues that are really hard. Oftentimes there are no easy answers. Searching for a topic on Google, and Pinterest can get overwhelming. And there is a lot of conflicting advice out there. I’ve gathered some articles that talk about some of these difficult issues. These are all written by parents speaking from personal experience. It is really easy to spout theories, but I wanted to hear from parents who had been through the struggles first hand. This must be one of the trickiest dilemmas for parents of preschoolers. It is so awful when your child is a biter. Particularly if you are doing all you can to create a peaceful and loving home. Lauren from Military Wife and Mom parents a toddler who bites. I really appreciated her practical suggestions and gentle encouragement. This is a mom who has been there. She reminds us that there is no magical cure-all, but you will see progress if you are consistent. In a perfect world children wouldn’t have to face loss and grief. But the death of a loved one is something that many children will experience. Mandy at Barbie Bieber and Beyond talks about the illness of her uncle and the task of preparing her daughters for the loss of someone they loved. Mandy shares 7 tips to help prepare children to say a final goodbye. I valued her practical suggestions and believe they would be really helpful for any family facing this situation. One of my brothers had night terrors and it was horrible. Not for my brother as he had no recollection of anything the next day. But my poor parents found it very scary and difficult. Kate from Picklebums gives some helpful advice on this subject. Kate talks from personal experience as a number of her children had night terrors. “Night terrors are pretty common with many children between the ages of 3 and 6 experiencing them at least once. Some children go through a phase of night terrors, but most grow out of them without any intervention or long term affects. Almost every parent will face this dilemma with their kids at some point. It is natural to feel betrayed, hurt, and angry. It can also be worrying. Amanda at Not So Cute has written an excellent post on the subject. First she talks about some of the reasons behind the behavior and then she provides some suggestions for dealing with lying. She also has a list of helpful reads on the subject. It is well worth the read. 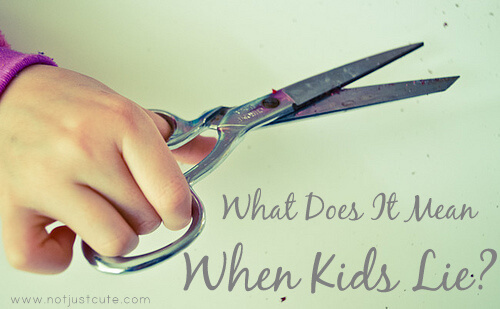 Creative With Kids has a wonderful guest post about parenting an explosive child. It is written by Shawn Fink who is the mother of twin girls both. One is calm and serene. The other can be very angry. Jam packed with practical suggestions and helpful advice, this article is a really helpful resource for any parent dealing with an angry child. You are not alone. I hope you will find some helpful wisdom from the links I have posted today. I know that this is just the tip of the iceberg and there are many more issues that parents face. 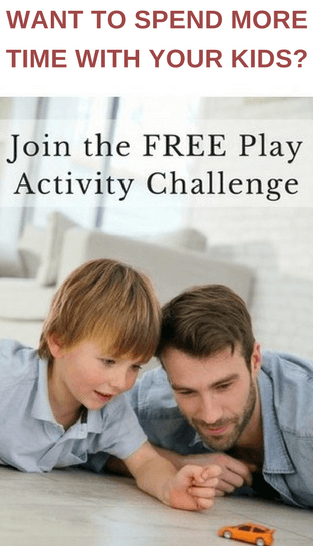 Have you found any posts that have helped you deal with a tricky parenting issue? Are there any specific issues you would like to see covered? Leave a comment below. I will be continuing this series with a different topic each month. Thank you Jennifer. I really appreciated the wisdom in these posts. Lots of good tips and insights are always good from people who have experienced the problems first hand. Yes I tend to trust the parents who have been there and are talking from experience. Glad it was helpful Su.